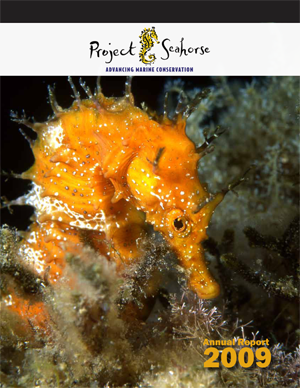 We are delighted to share our retrospective on Project Seahorse's advances in marine conservation. 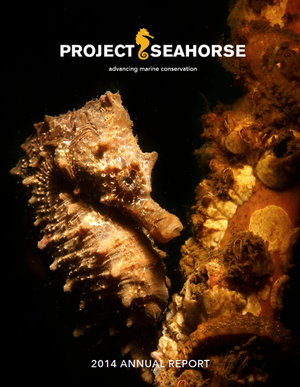 For 20 years (1996-2016) we have proudly integrated research and management, from community to global scales, to make a difference for seahorses and the seas. We look forward to many more years of effecting gains for ocean conservation, together with your support and collaboration.